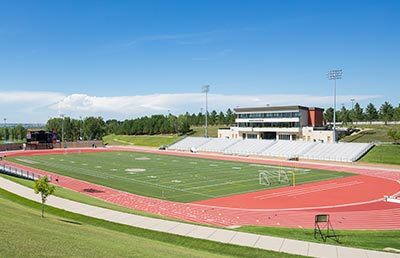 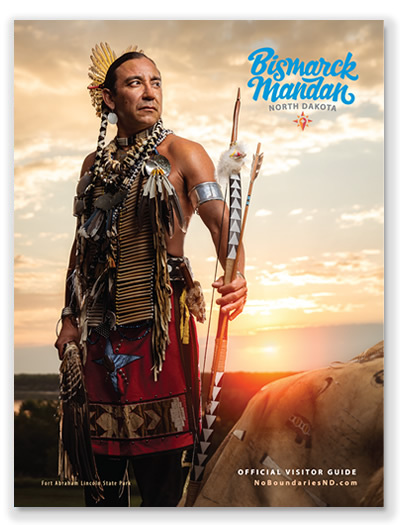 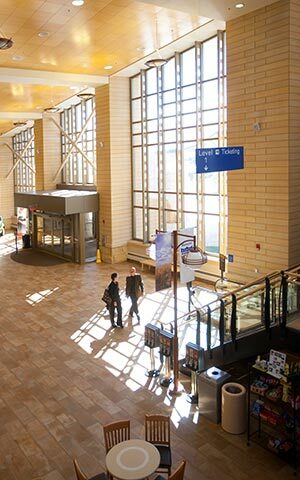 Get a sneak peek of what you can expect when you visit Bismarck-Mandan! 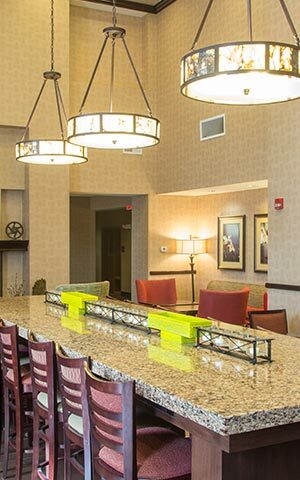 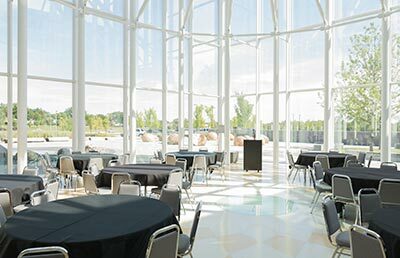 Discover the next place to have your upcoming convention, meeting, or event! 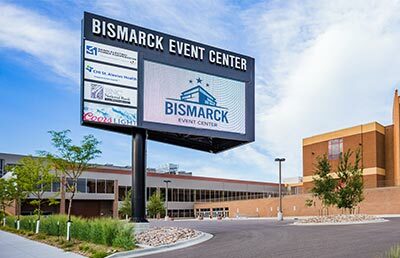 Our gorgeous 3 minute video will give you a sneak peek of what you can expect when you visit Bismarck-Mandan!